IT was a decent day in the boxes. Outside the boxes, too, on catwalks, in studios, showrooms and on runways, (including Christian Siriano in video at top). Photos by Brian Ach/Getty Images. 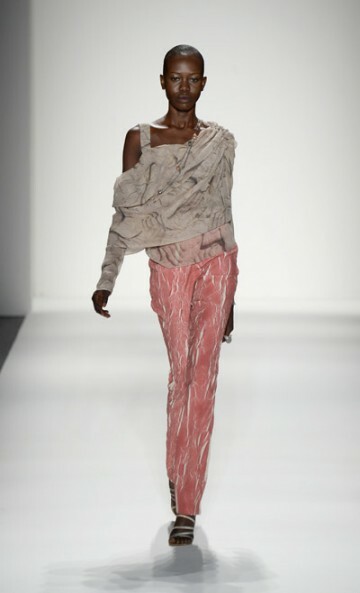 Photos by Frazer Harrison/Getty Images and courtesy of Mercedes-Benz Fashion Week.